A few weeks ago I participated in the NYX anniversary mayhem! IDK if you heard… but NYX Cosmetics had a blowout sale in honor of their 12th anniversary. They’d planned to sell items @ $1.20 a piece for 12 hours (noon-midnight) on May 15th! AWESOME, right? WRONG!!! They had such an overwhelming response to the sale, that it nearly crashed their website. The servers couldn’t handle the increased traffic, so a lot of ppl complained about not being able to place their orders online. As a peace-offering, NYX sent a coupon code to anyone who reported having trouble with the website for 50% off everything + free shipping. Not as great as $1.20 per item, but still pretty good… Sham ain’t mad atcha, boo! 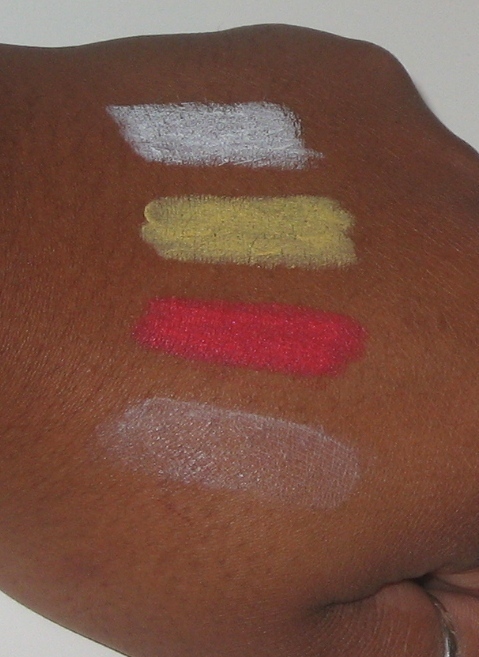 I purchased a tube of High Definition Eye Shadow Base & 3 Jumbo Eyeshadow Pencils for $10.50 & saved about $15!!! #winning! 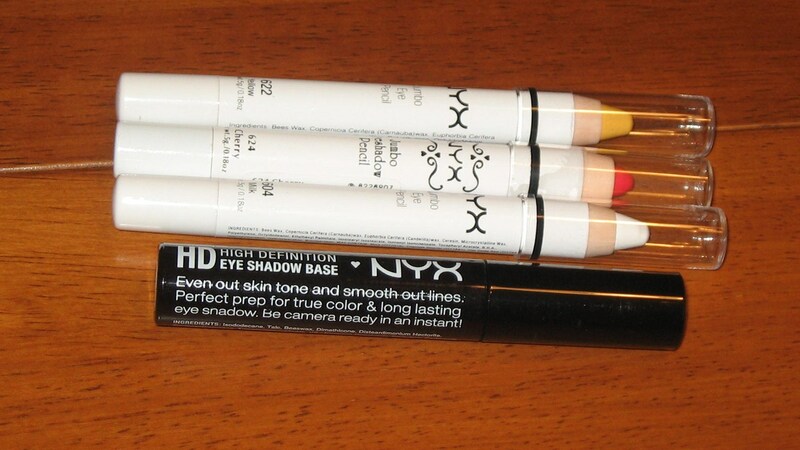 NYX Jumbo Pencils are available at Ulta & random BSSs in my area, but they have a limited selection & they ALWAYS seem to be out of Milk… which is a staple product for me.